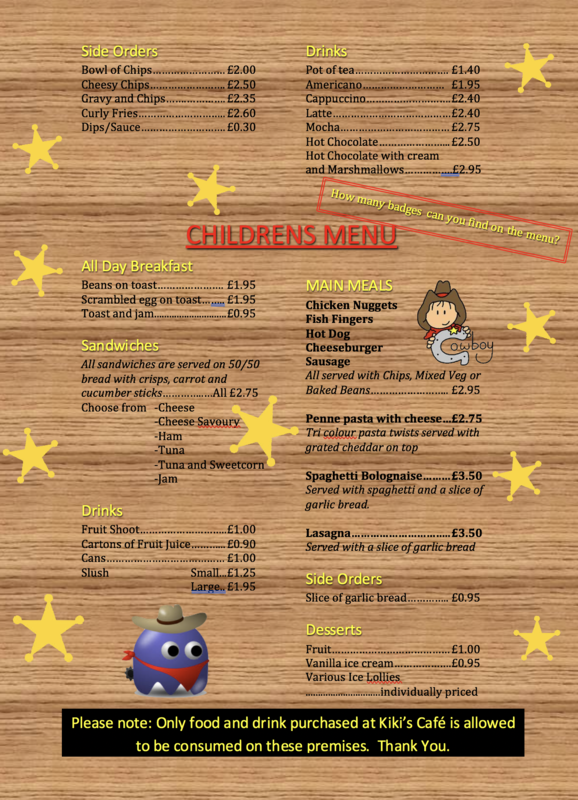 Let us look after your child’s birthday party. Avoid all the stress and choose one of our party packages. All you need to do is bring the cake (and your child!). We even tidy up after you! All parties are 1 hour and 45 minutes of non stop fun for any occasion with a hot and cold buffet! 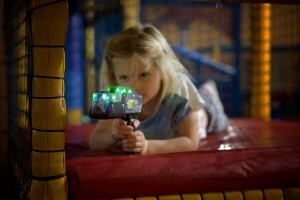 Jelly & ice cream Use the latest Laser Gun technology with team and individual games. Followed by another 15 minutes soft play This party is EXCLUSIVE use with music and smoke machines. 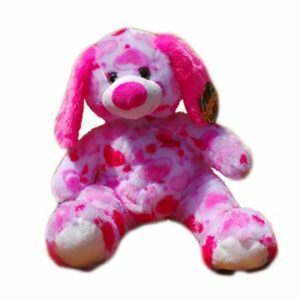 Build your own teddy bear from our fantastic range of bears and outfits. 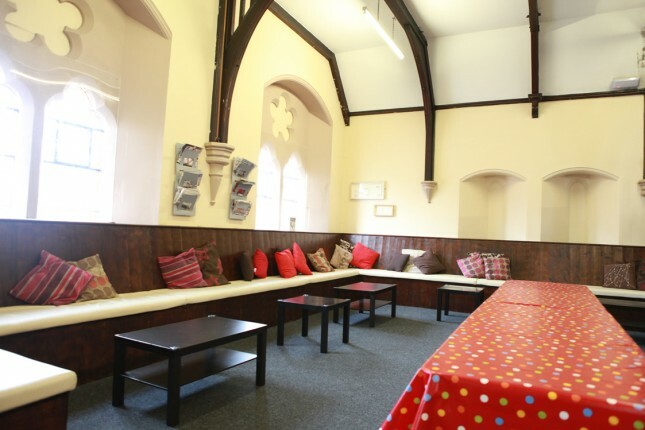 PRIVATE HIRE is available on request giving you private use of the whole soft play including bouncy castle, soft play and disco room etc… for all of your guests. (please contact management for details). 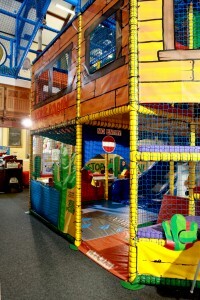 All our parties have a total duration of 1 hour 45 minutes and require a £40 non-refundable deposit when booked. This can be done over the phone by credit/debit card or by calling in. Invitations are supplied when the party is booked. There is a minimum of 10 children per party, and you must confirm final numbers at least one day before the party. Final payment is due on the day of the party by cash, credit or debit card. Please note we do not accept cheques. 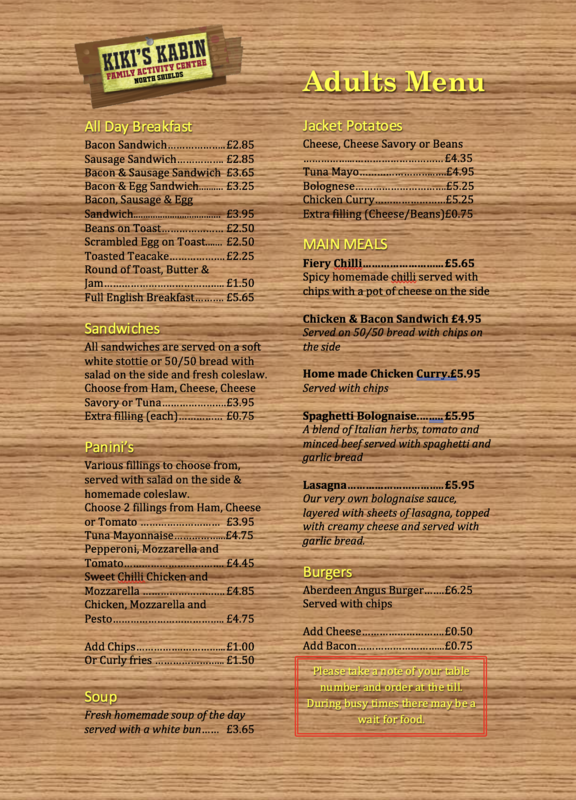 Dietary requirements catered for. Do you want a smaller party? If you are just meeting a few friends for a celebration then we can book a table for you and your guests. Call us on 0191 296 4944 to book now! There is no charge for this as you will just pay the appropriate price for admission and food accordingly.